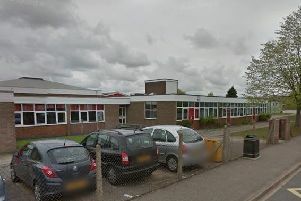 A police presence has been kept outside a Luton school throughout this week after reports of a fight between boys in the area on Monday. 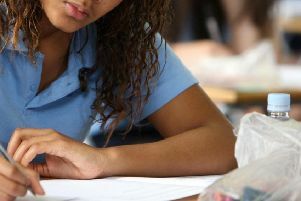 Luton is facing a soaring rise in the number of pupils expelled from school – with statistics showing they have tripled in the past five years. 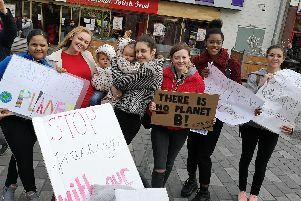 Luton school pupils boldly went on strike today to protest government inaction over climate change. 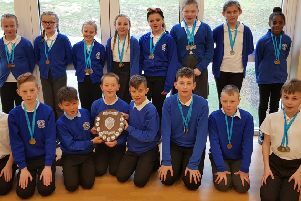 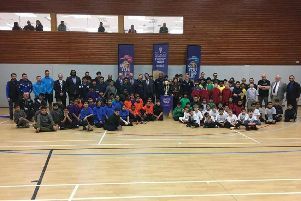 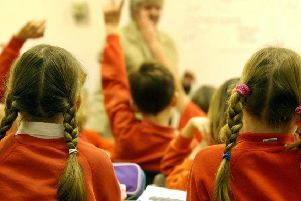 Two junior schools in Luton are proposing to merge in order to create a single primary school for children aged 4-11 years from 1 September 2019. 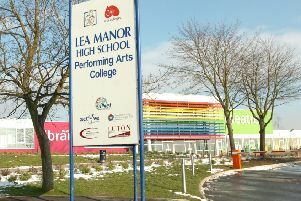 Police have carried out a search at Lea Manor High School and the school is no longer on lockdown. 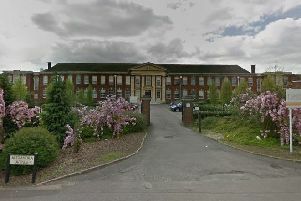 Lea Manor High School has confirmed that the Luton school is currently on lockdown after reports of gun shots were heard in the area. 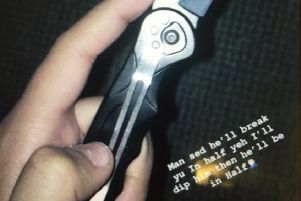 Luton parents have removed their son from Icknield High School after he received a knife threat on social media, and claim staff did not do enough to tackle “severe bullying”. 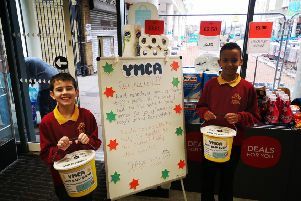 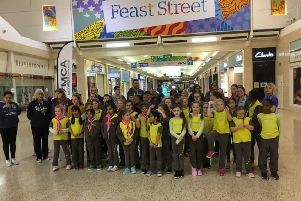 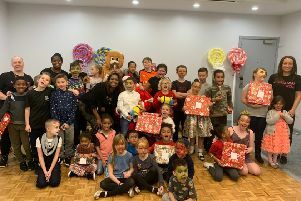 A caring Luton teacher is already appealing for gift donations for 2019 after holding a special festive party for disadvantaged youngsters. 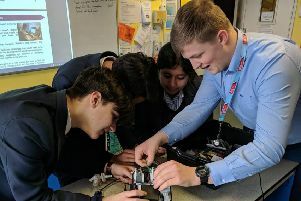 A Luton engineer gave Year 9 students a rocking robot challenge to celebrate National Apprenticeship Week. 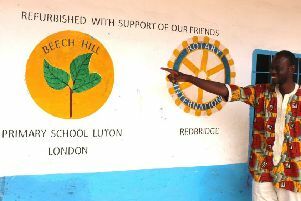 To celebrate the end of Year 11, most British students now attend highly anticipated school proms. 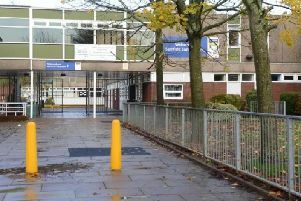 Denbigh High School is investigating after a video appeared online allegedly showing an exchange of text messages between two teachers swearing about pupils.